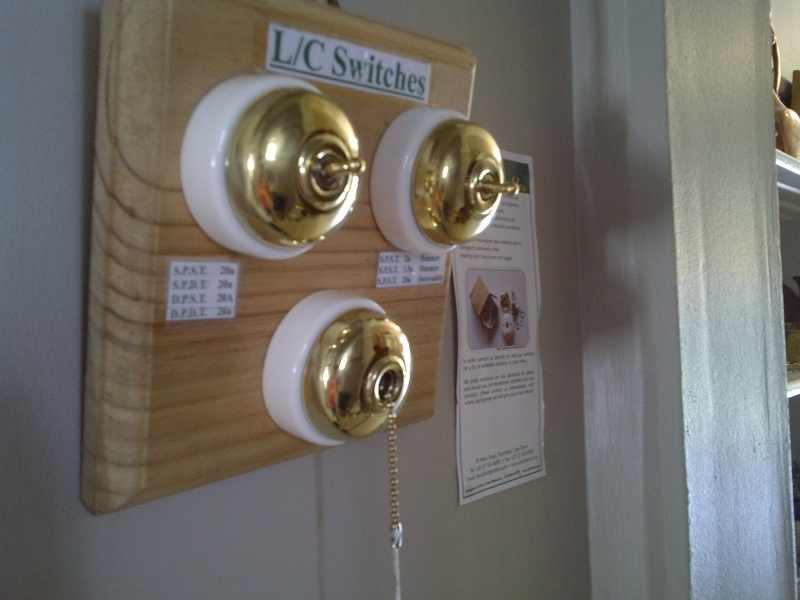 We offer a range of new light switches modelled on the old Victorian porcelain based switches. We offer wooden blocks of varying sizes for surface mounting (1 � 5 switches). These are made of plain pine, leaving you free to choose whatever finish matches your interior design.